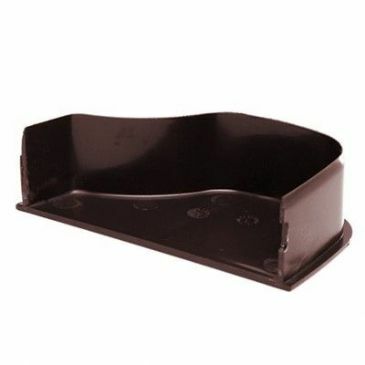 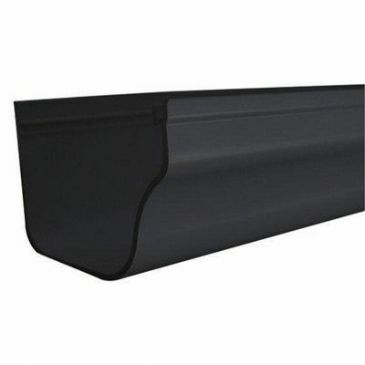 Ogee guttering external end cap, Left hand, Brown. 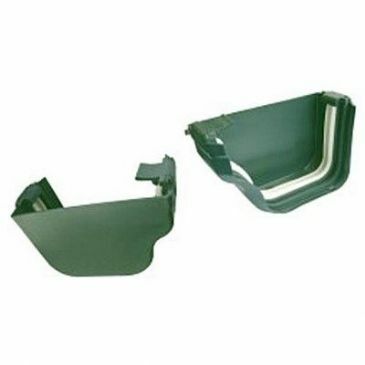 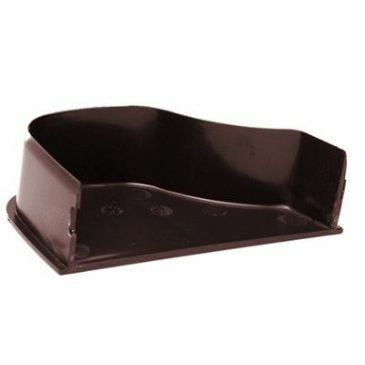 Ogee guttering external end cap, Right hand, Brown. 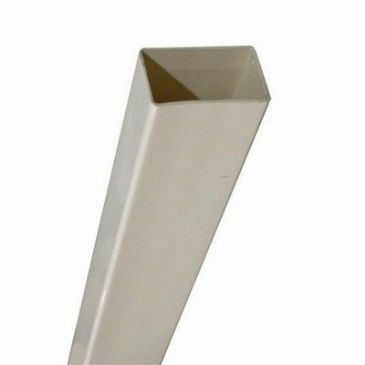 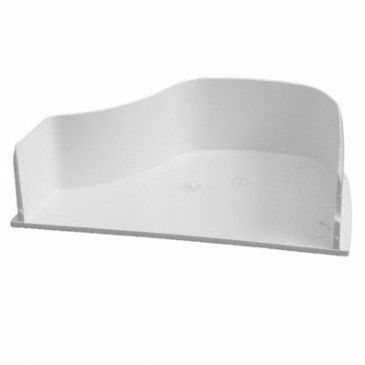 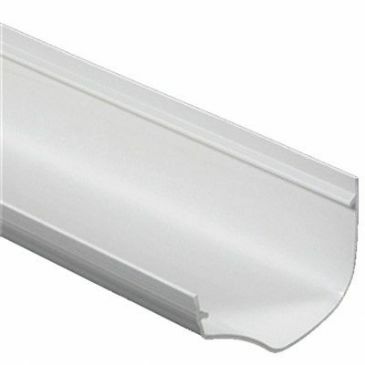 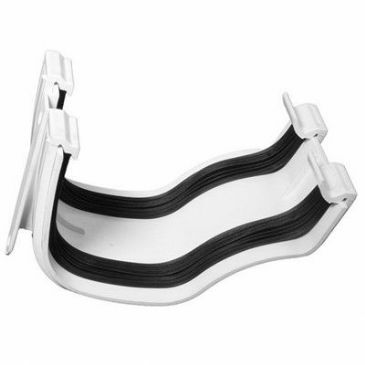 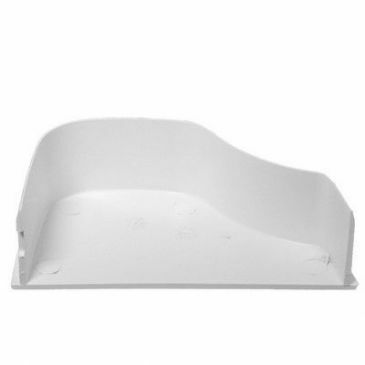 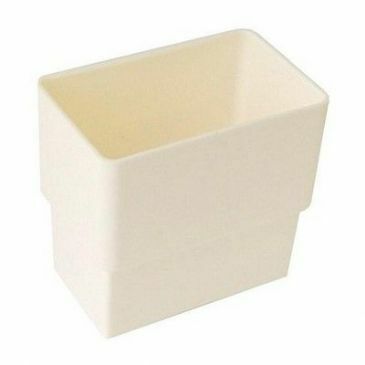 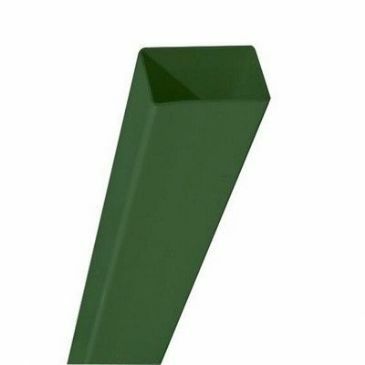 Ogee guttering external end cap, Right hand, White. 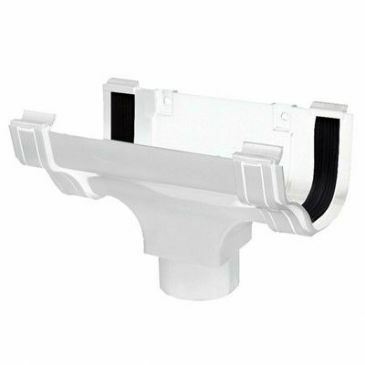 Ogee gutter fascia bracket, white. 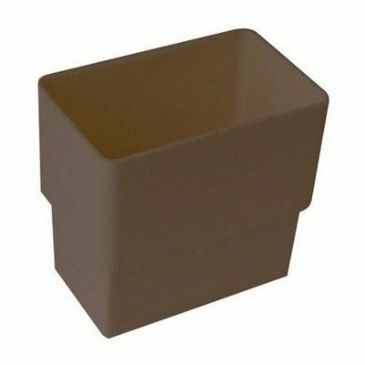 Ogee running outlet (hopper) 115mm, Brown. 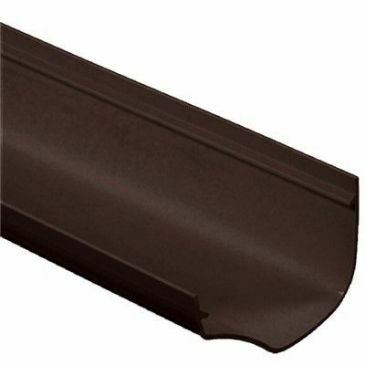 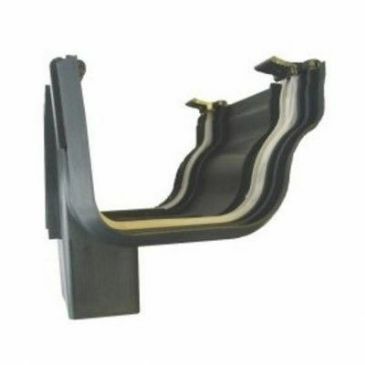 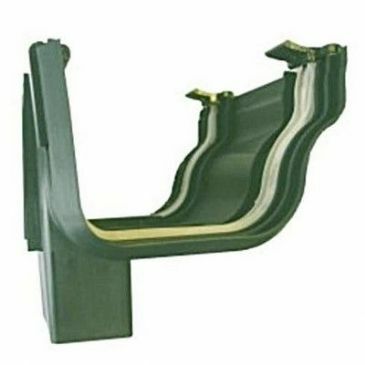 Ogee gutter union bracket (joiner) 115mm, Brown. 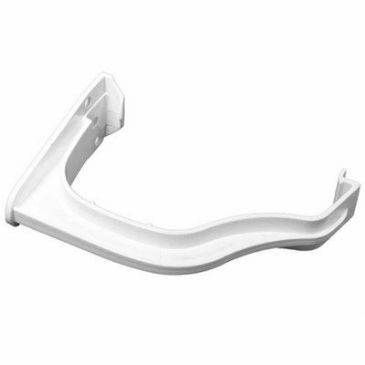 Ogee gutter union bracket (joiner) 115mm, White. 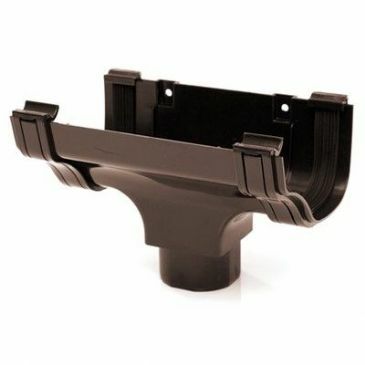 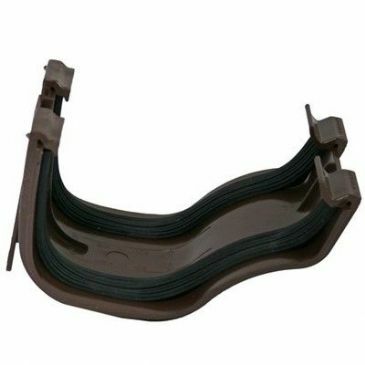 Ogee guttering internal stop end, Right hand, Brown.